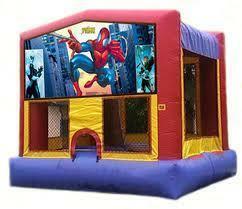 For a great Spidey adventure. Standard size. Generator required if it a park.